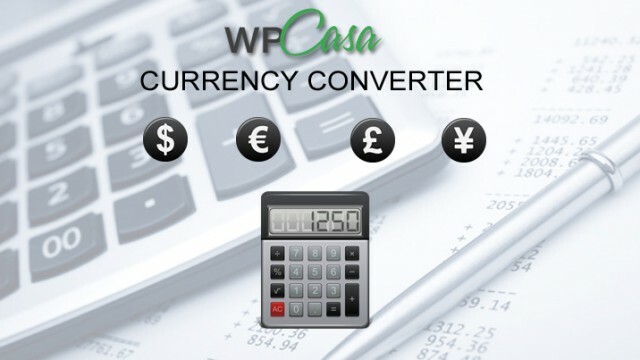 The wpCasa Currency Converter plugin adds a dropdown select to your wpCasa site where users can change the currency of the entire website to their liking without any page reload. Through the plugin options you can select available currencies. The conversion engine is using Yahoo Finances API. In the future more currency sources will be added. All the process runs using Ajax. To get more info and download the plugin, go here!